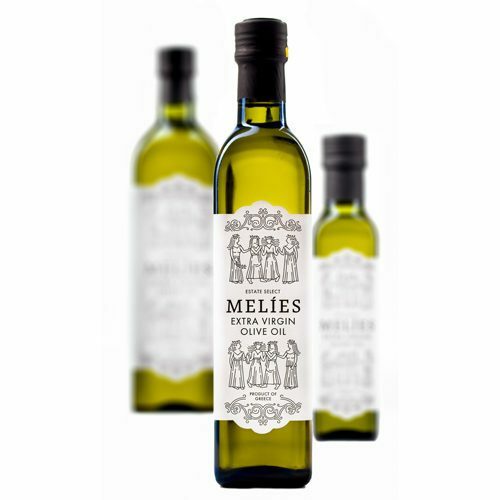 Melies Extra Virgin Olive Oil is mildly fruity with a balanced taste, fresh aroma and smooth aftertaste. 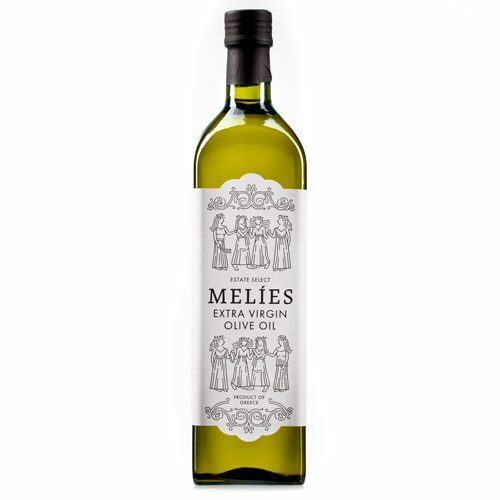 Use as an excellent finishing olive oil, and a good and healthy Kosher cooking oil ideal for everyday use with a distinctive character. 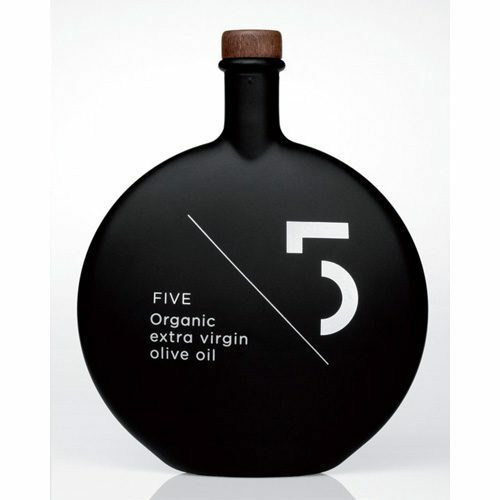 This Kosher EVOO is a blend of 70% Koroneiki and 30% Arbequina olive cultivars. 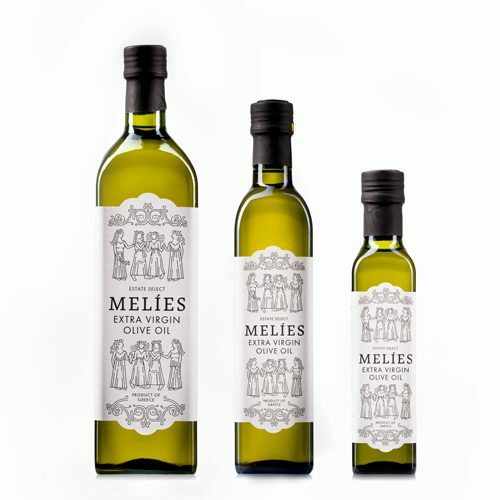 Melies olive oil has scored gold medals for its quality and design. 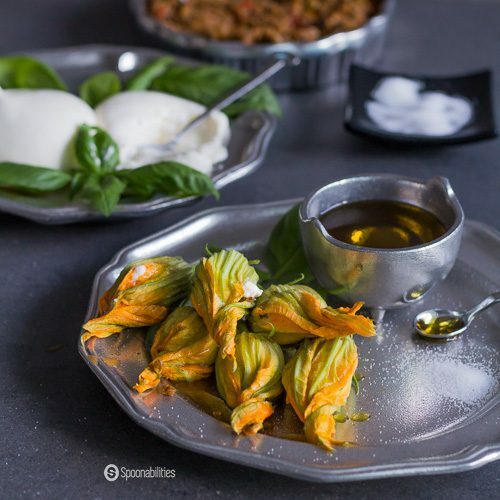 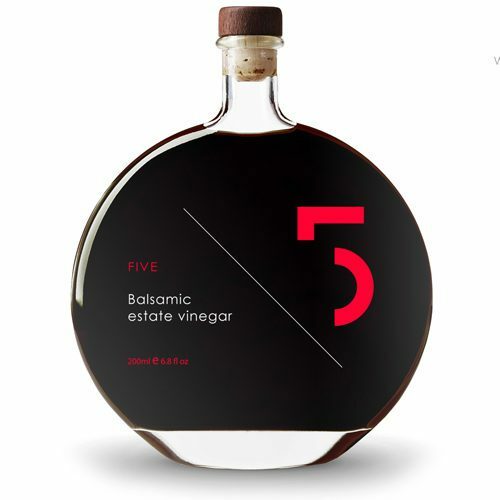 This perfectly balanced premium extra virgin olive oil is the best companion for finishing great dishes, and also great for everyday cooking offering unique value to the price conscious consumer.